Humans have a tendency to get jaded away easily if something doesn’t excite them for long and they end up looking for the new options available in the market. It is not a healthy sign for the businesses and consequently, they start losing the business rapidly. Many businesses opt for different measures to retain the customers, but for the technology and innovation infused business like- mobile app development, does the justification with the user-retention more appropriately through an App Update. An app update generally is for getting rid of bugs or any technical glitch users have been facing lately, but an app update creates a wonderful experience for the users, which gives them a fresh app experience and users feel bound to stay hooked to the mobile app. It sounds all dreamy and picture-perfect, but do you really wonder that is there a particular time and occasion to update your app? or you can update the app at any point of time? 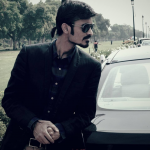 If these questions are really bugging you then reading ahead this blog would really help you a lot…. Your app features give you a major hint that what is wrong, and when your app needs to be updated. 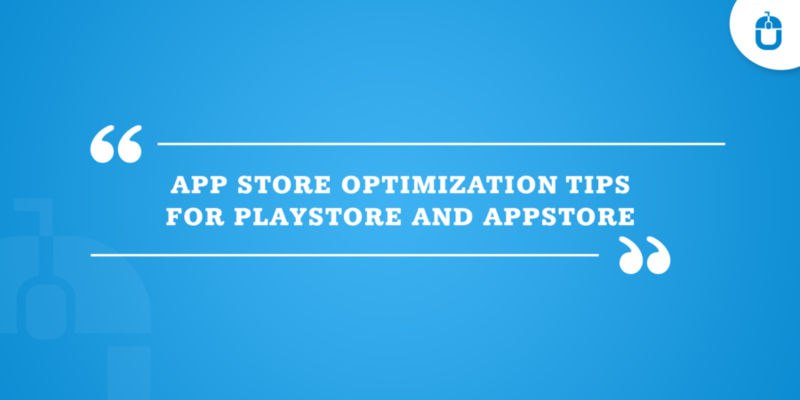 You need to perform some significant set of research and analysis to understand that what exactly your app needs. You can keep a closer look on your competitor, and what all features which are turning the heads. Although some of the most picked features are; authentication across devices, adding social button integration, adding 3D Touch or smooth offline support. These are mere examples and can be changed according to the need and requirements of the business. Also, another fact you can deal with is the integration of Brand New App Design in your app to grab more attention. Surprisingly, when LinkedIn changed their visual design, the more attention users gave on visual appeal rather than the features added there, though features were also appreciated, but users loved the way new LinkedIn looked. The reason why am mentioning the LinkedIn here is due to one reason when you change your app design, then the entire app update war is won. So do let the creativity spread out the on the canvas of app design, and let it get admired broadly by the users. 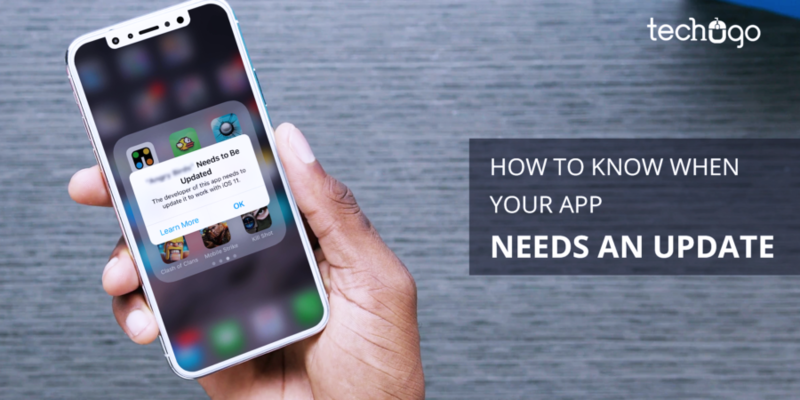 Every app has a targeted set of audience, but if your audience is not pursuing the app interestingly, is a clear indication that you need an app update. I advise you to take a close look at the app traffic, and find out which screens, users are visiting once in a blue moon, once you identify the problem through the help of metric analytic tools, then work on the problem area and as a consequence you would get the perfect reason that why your app needs an update. The users’ feedback is a great tool when it comes to understanding that when your app needs an update. Your users’ feedback is a vital sign to help you know the serious problem your users are facing, so you need to pay attention to the feedback and the analytics as a combination and understand what can work best for you. But in this race do not fall blindly for the users’ feedback and crosscheck it with the value these feedbacks create before opting for any new feature or functionality into your app. Technology never remains constant, but keeps on evolving and changing every second day, so if your app’s codebase is written a year ago, then ultimately you need to switch to an app update. An app is developed with loads of efforts and various codes written by different developers. If your app is facing problem in getting a new feature, or if new code libraries would help in various forms, then picking to re-write the code base is the best policy. Just as technology evolves, so the app designs and you need to stick to the latest design trends in the market and get a better hold on your users. In order to make your app function and behave like recent apps in the market, your app needs to go through an app update, because users have ample of options to be picked from, and failing to get a perfect design for your app, would lead to app rejection. An app is expected to spread out to a wider audience for the betterment. So if you think that your app market is receding or has more potential in the other platform also, going for a major update, is a prudent choice and consequently, you can expect your app to carve a deserving niche for itself. An app update always leads to some fruitful and much deserving results, which sets a potential user base to get diverted to your app in no time, but as I always suggest that never fall for any irrelevant strategy for your mobile app in a hurry, but let the actual picture speak for itself through the unbiased metrics analytics and feedback and let your app speak for its worth. On the other hand, getting an app developed by any random app developer leads your app into hot water, since the initial stage, so don’t let this happen to your app at any cost and rather let the top mobile app developer hailing from the top mobile app development company in India, like Techugo to assist you in your app development dream concept. Techugo has marked a position in the app development market as one of the most trusted and reliable app development partners. Techugo team has delivered some of the most successful and popular mobile apps across the globe for some of the biggest brands and startups.